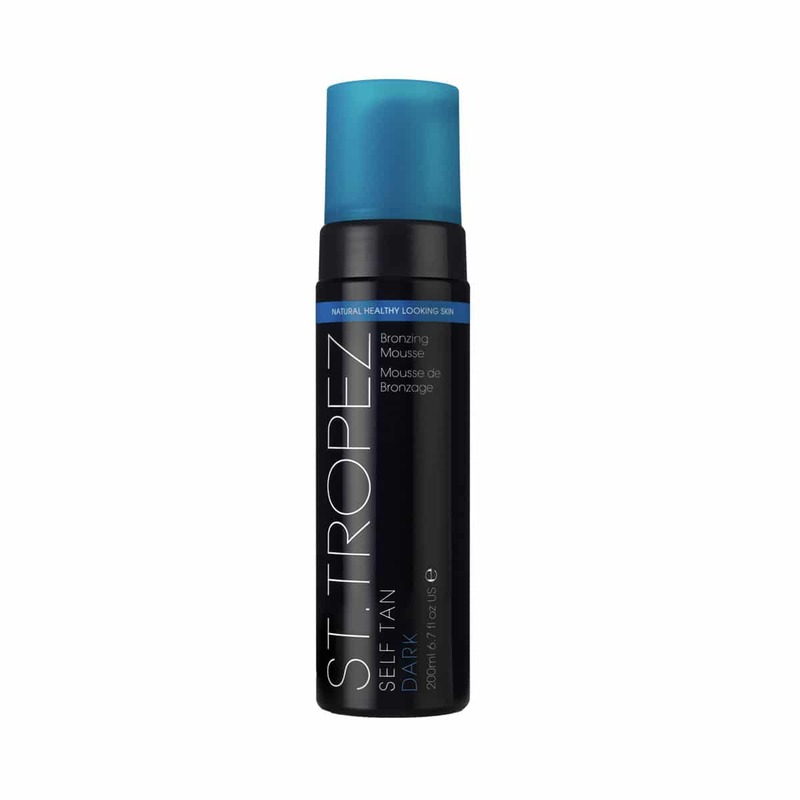 St Tropez is the worlds leading self tanning brand and The Beauty Lounge is one of the leading online retailers of St Tropez in New Zealand. 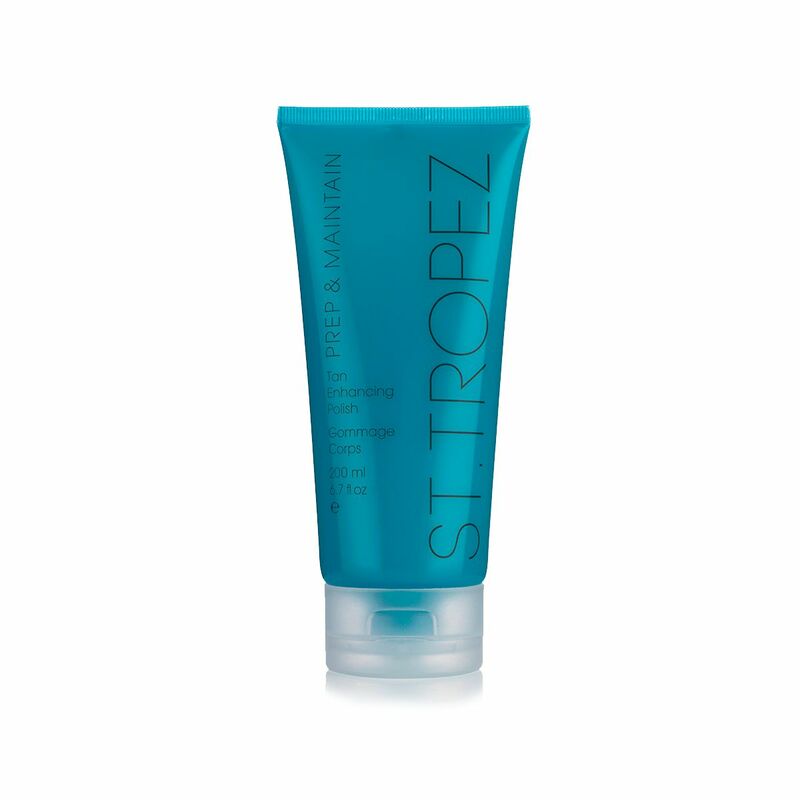 The Beauty Lounge have been authorised St Tropez stockists for over 6 years making them the go to people for the best advice and service. 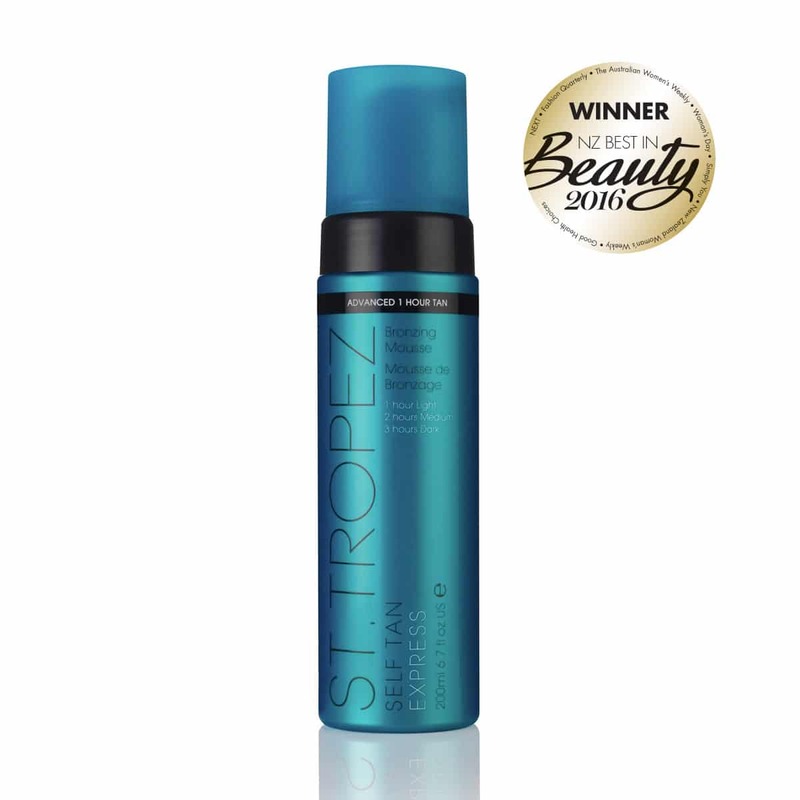 Browse the range and buy online with The Beauty Lounge for fast, free overnight delivery anywhere in New Zealand! 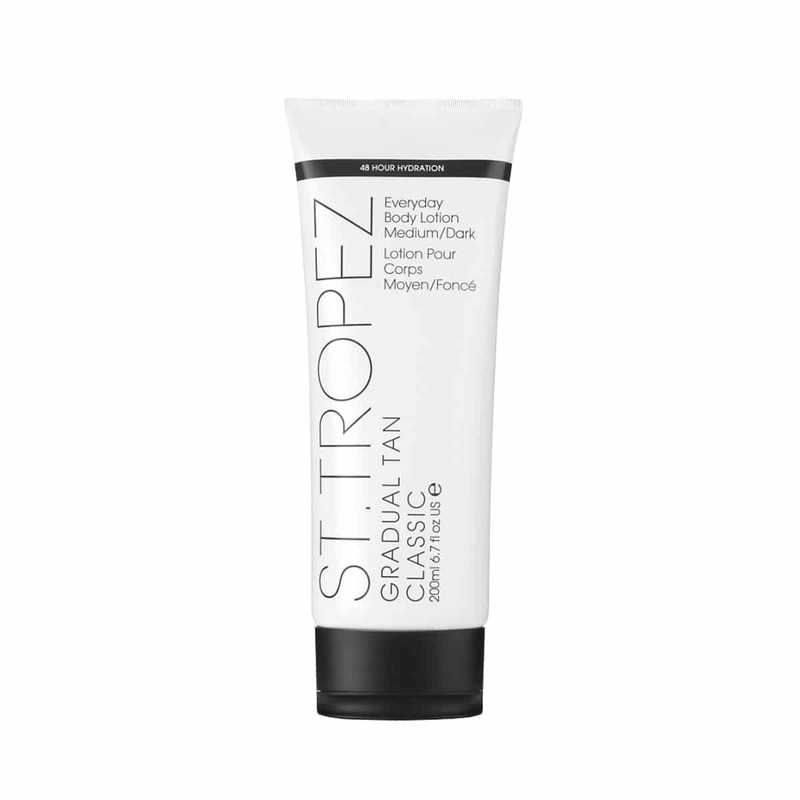 The St Tropez Self Tan Classic range provides a medium to full strength shade. It is applied to the skin and left to develop for a period of time. 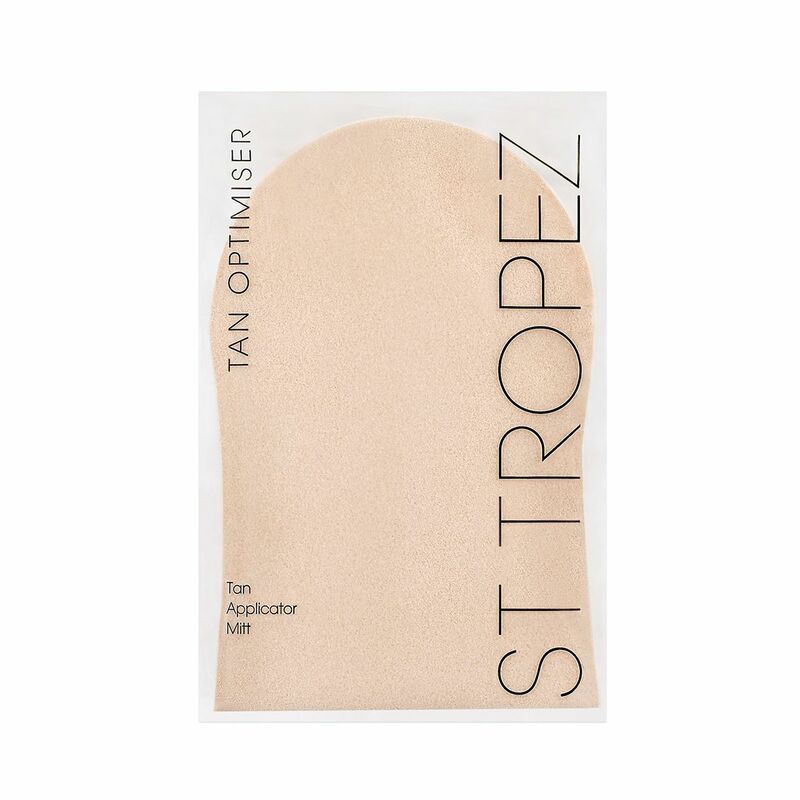 The colour will develop for approximately 8 hours and will last 2 – 10 days depending on skin type and how you care for your tan. 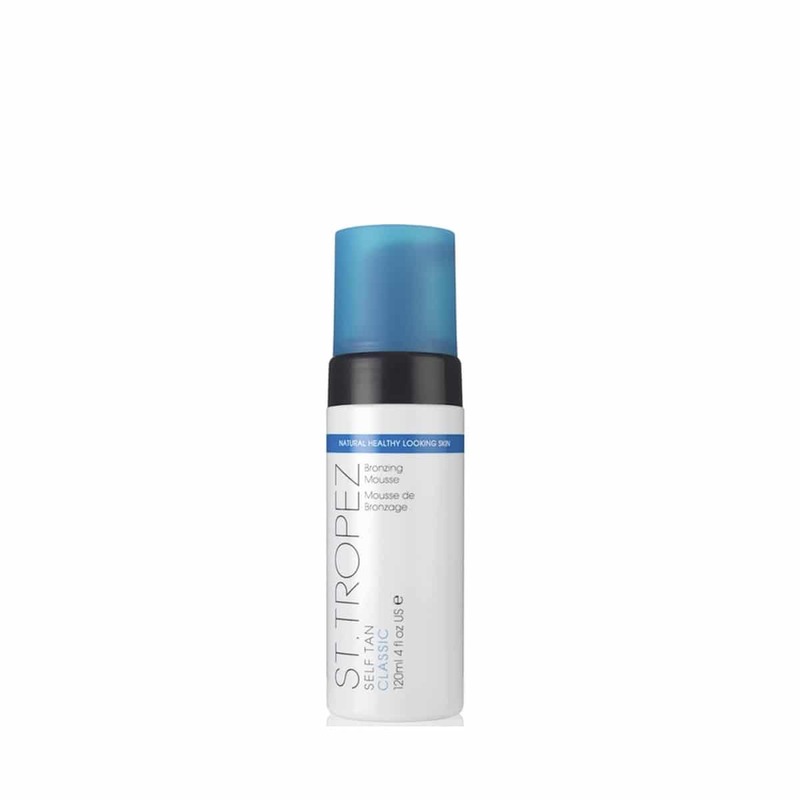 The St.Tropez Self Tan Dark Mousse and Lotion have been especially developed to give you a rich, deep and intense looking tan. 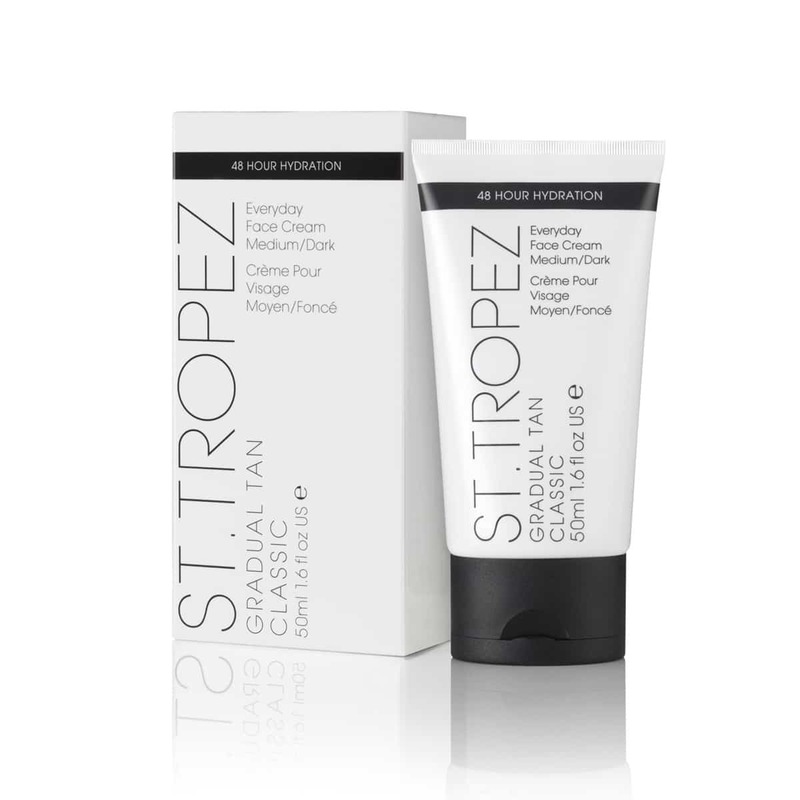 The St Tropez Gradual Tan range will gradually build up a subtle tan when used daily. 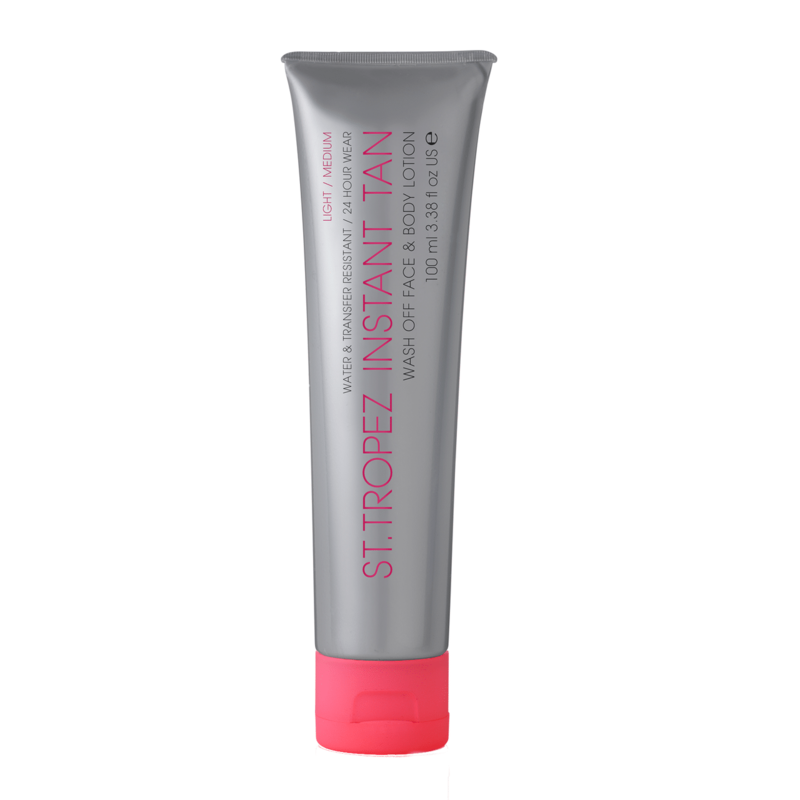 It can be built up to a medium to full strength shade when applied each day over a couple of weeks. 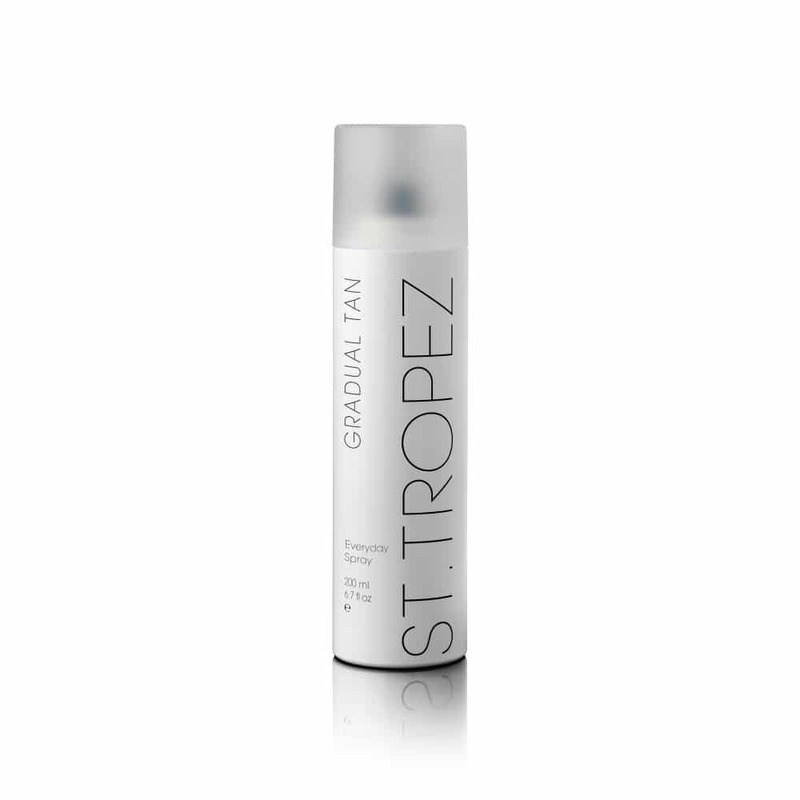 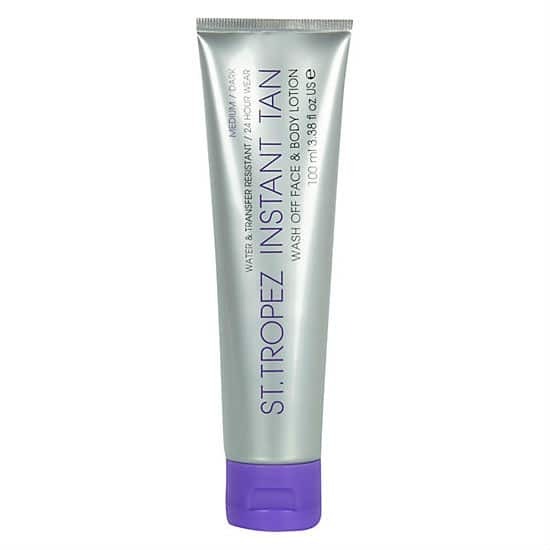 St Tropez Instant Tan products offer a no commitment tan for up to 24 hours. 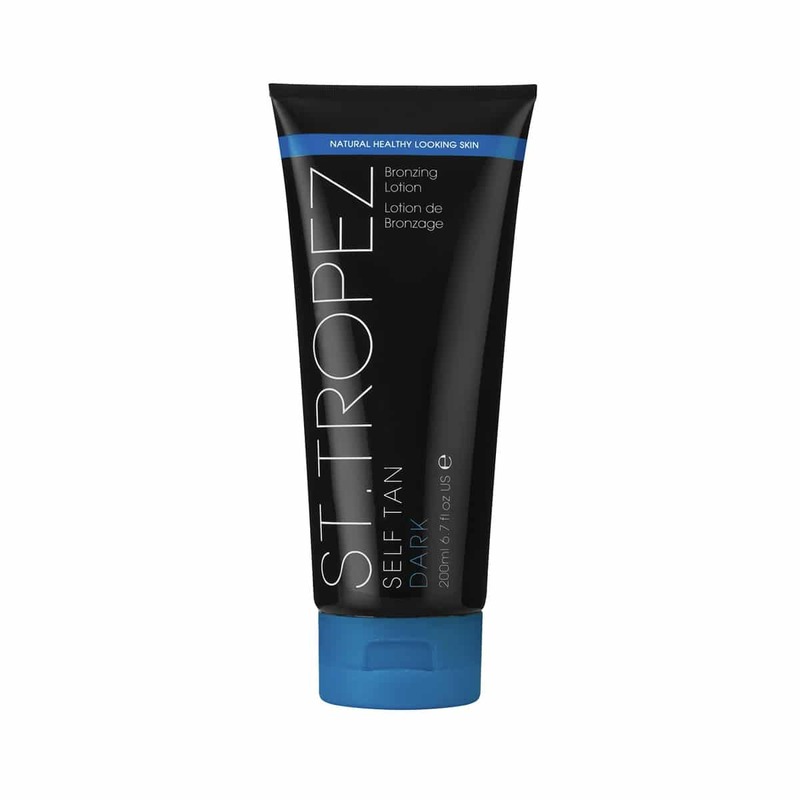 Maintain your tan for longer with daily moisturisation using our Tan Enhancing Body Moisturiser and exfoliate twice a week with our Tan Enhancing Body Polish for no-streaks and even fade.